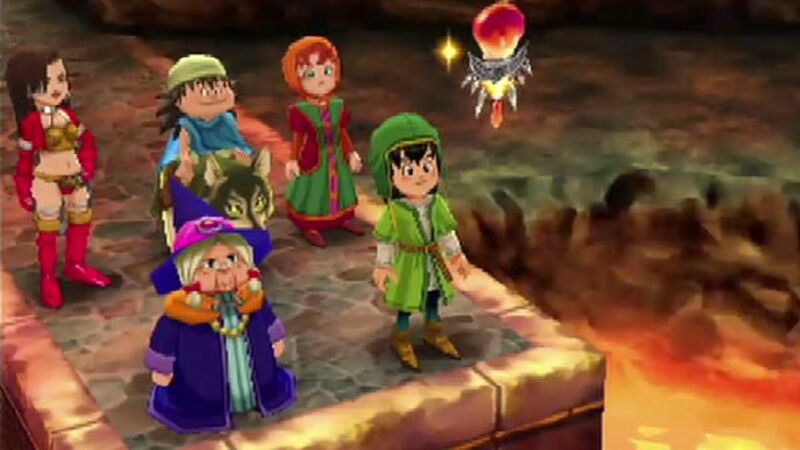 Dragon Quest VII: Fragments of the Forgotten Past is definitely coming to 3DS for North American gamers, and it's coming just in time to satisfy those looking to get into a classic role-playing game before all the rest of the big games this year hit. And there are going to be quite a few, especially if you're not ready for them all to hit. Dragon Quest VII will feature rebuilt visuals and a retelling of the original story with a cast of characters designed by Akira Toriyama. The 3DS version will support StreetPass as well, so you can send and receive items called traveler's tablets as you make your way through the real world to collect items to be used in-game. Nintendo has released two different trailers to wade through, so give them a look and see if they strike your fancy ahead of the game's official release this September. It's about time, isn't it?